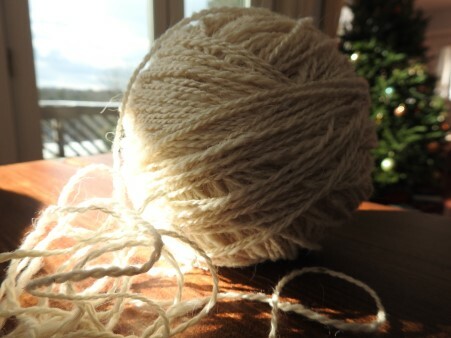 I find many connections between projects like building a new website and starting a new piece of knitting… I’ve got great material and tools to begin, there are endless creative possibilities, it takes time and patience in the beginning during the planning phase, and all can get incredibly tangled if I lose my focus. Happy deep winter to all. I am officially picking up the “pen” again and have a strong desire to write and share. Simultaneously, I’ve had the itch to scrap the old website and start from scratch once again. So! Today The Energy Experience moved over to WordPress and I am surrendering into a tremendously fun and creative learning curve! In the coming months, I plan to migrate the collection of my previous writing over to this site so that all of my “babies” are under one roof. And in the coming year, I anticipate there will be more announcements in the pipeline to celebrate and connect around! Thanks for joining me.